Designed for broadcast and media production applications, the ultra-lightweight and durable BRH31M features a single supra-aural earcup design that enables the user to hear external audio cues. 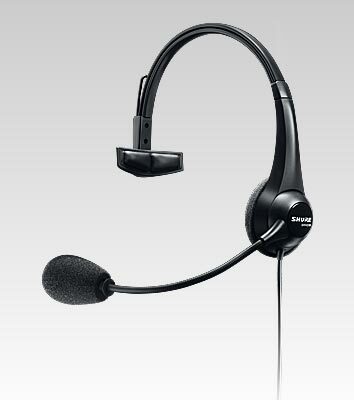 Its dynamic cardioid microphone offers natural, clear vocal reproduction and pivots 270 degrees for left or right wear. The adjustable headband includes a cushioned temple pad for a comfortable, ergonomic fit. An unterminated, fixed cable allows for connection to a variety of devices. Replacement earpads and windscreens are available to extend the product’s life.